Chatrium Hotel Royal Lake Yangon wins “The Leading FDI Hotel for 2016 Award” by Ministry of Hotels and Tourism in Myanmar. It is the most remarkable time at Chatrium Hotel Royal Lake Yangon and we would like to share this good news to all of you that we recently received “The Leading FDI Hotel for 2016 Award”. 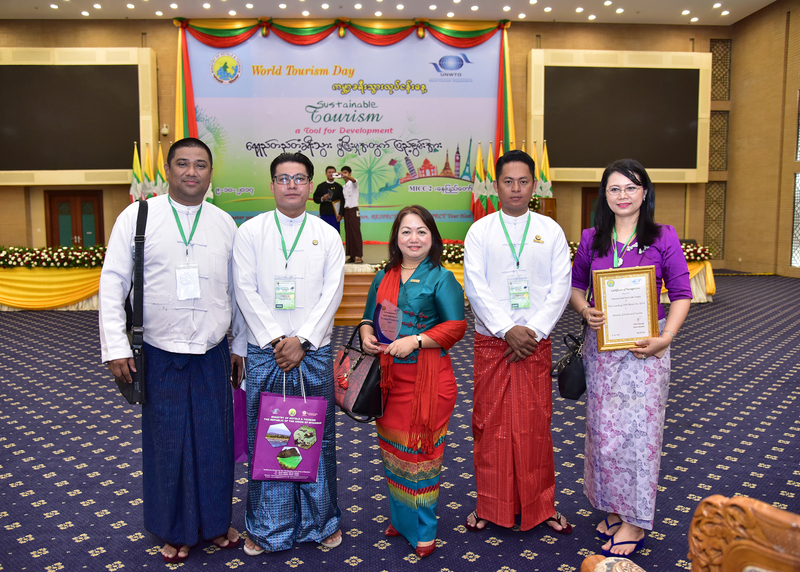 The award was presented by Ministry of Hotels & Tourism on the occasion of World Tourism Day Event in Napyitaw City on 9th October 2017. This is the second time we received this token and the first award also in 2015. We wish to take this opportunity to sincerely thank to our great team, regular patrons and stakeholders for their loyal and tremendous support.